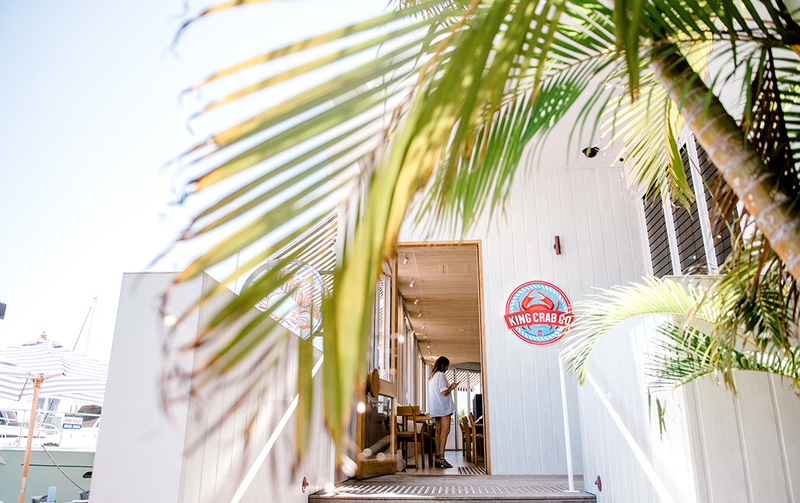 There’s no better combo on the Coast than water views and seafood. And fortunately for us, The King Crab Co. which officially opens its doors on Friday 28th Main Beach, has it in spades. 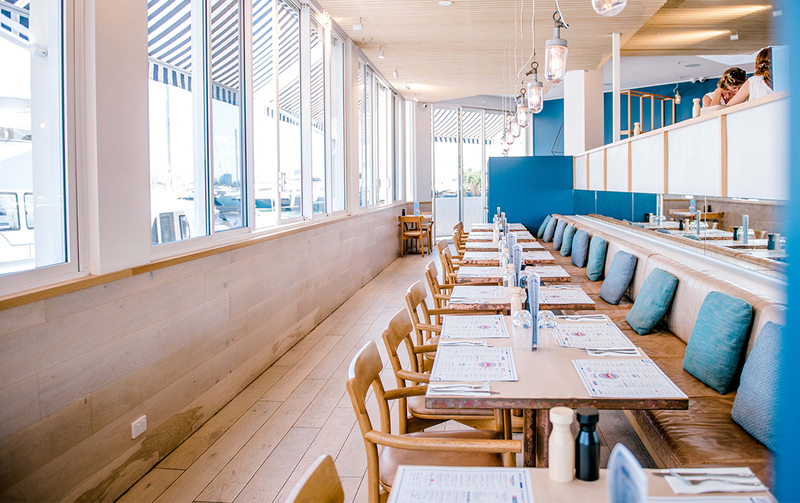 The eatery, which first opened in Brisbane earlier this year, choose the GC for its second location and we’re seriously stoked. Taking up residence at the swanky Marina Mirage, King Crab Co. rubs shoulders with another Urban List fave, Glass. 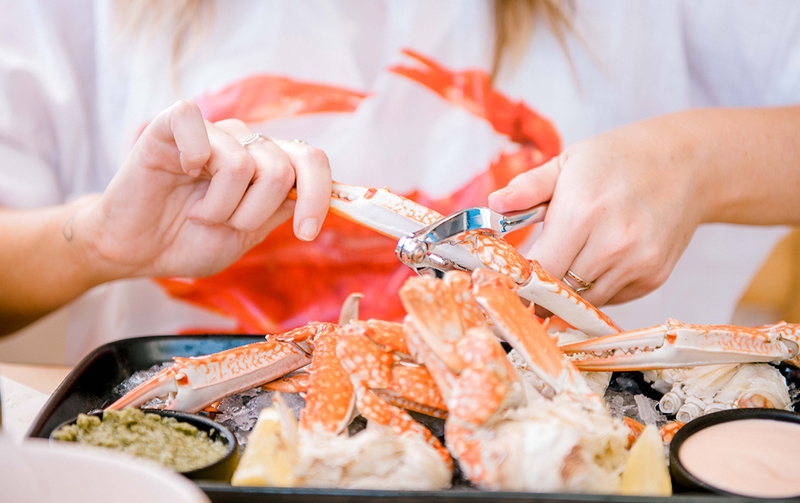 But unlike its fancy neighbour, King Crab is more of a casual hang, making it the perfect spot for cocktails and oh-so fresh seafood this summer. The space also boasts a private dining area for special occasions, a long chefs table so you can get a front row seat of the action, as well as plenty of seating outside for you to enjoy uninterrupted water views. 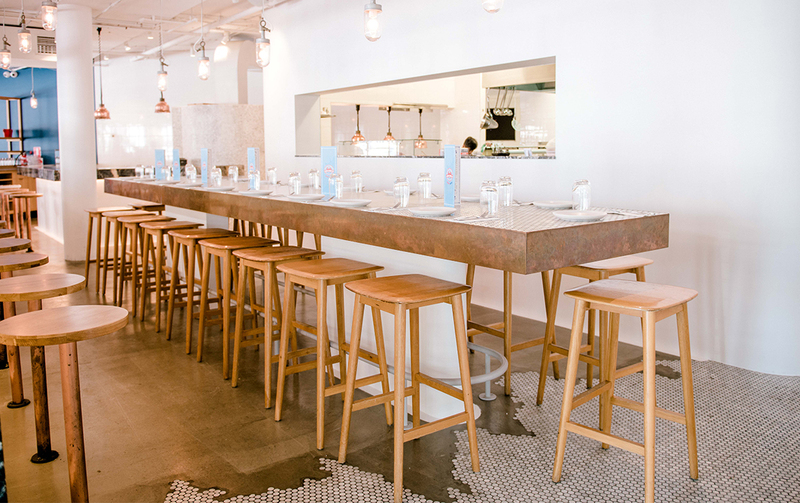 In short, basically anywhere you pull up a seat in this eatery is a winner. The menu is generous and no, it’s not just seafood, although that’s definitely the star of the show. You can gorge on burgers like the Signature Cheesy with 100% wagyu beef patty served with onion, pickles and American cheese. There’s also a line of up of delicious share plates like jalapeño poppers, charred buffalo chicken ribs and their famous shoestring fries done three ways with truffle parmesan, shichimi togarashi and dehydrated vinegar and salt. For the seafood lovers, you have to try the lobster slider, the 1kg garlic mussels and the garlic butter crab with fire roasted cauliflower. 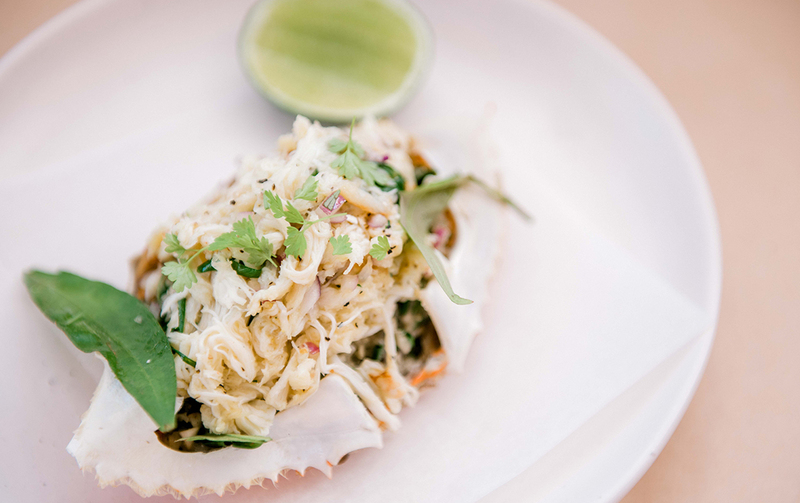 And, if you really want to push the boat out (and let’s be honest, you should) then order the Queensland mud crab, served whole and on ice with tarragon infused butter and salsa verde. You’ll be provided with a bib and all the tools you’ll need to smash your way to the good stuff. Those with a sweet tooth will love the key lime pie with Chantilly cream, and the pumpkin ice cream with powdered popcorn, méringue and almonds. 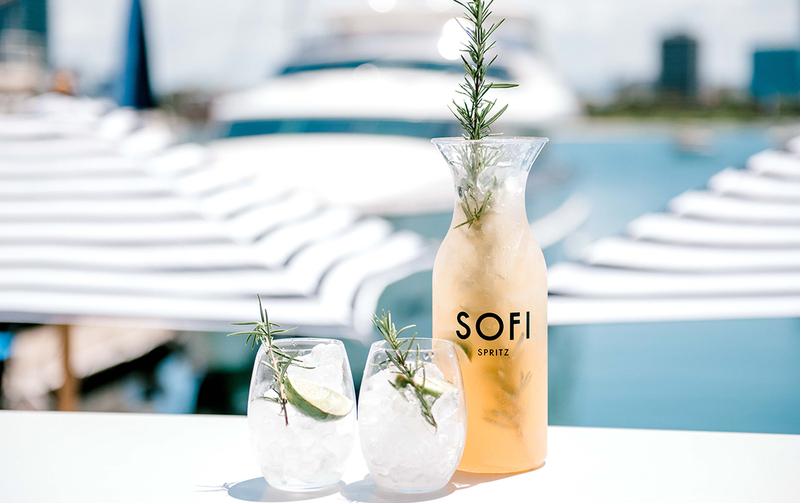 Drinks-wise these guys have you sorted with spritz on tab and pitchers of the Summer Pineapple Spritz (white rum, sage, cinnamon, vanilla, lemon, pineapple and sparkling water), perfect to bask in the sunshine with. There’s also a bunch of whites, reds and sparkling on offer as well as local beers like Stone & Wood, Balter and Bighead. Have we got you hooked? Thought so. King Crab Co is open seven days a week.